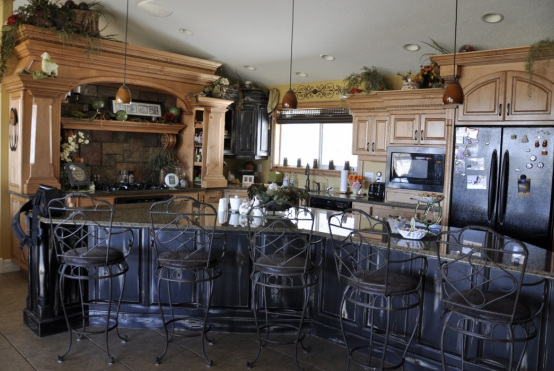 Miller's Custom Woodworking is a custom cabinet and furniture company based in southeast Idaho. We are here to help you create a custom design specifically tailored to fit your room and your style. We are here to help you throughout the entire project -- beginning with the design, the build and finish, and concluding with a professional installation.